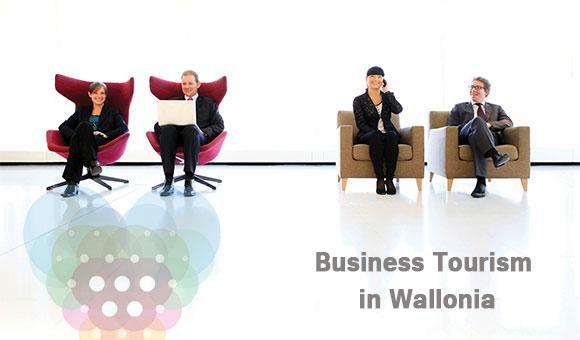 Meeting & Incentive in Wallonia, why look any further? Seminars, company days, product launches and team building etc. It's not always easy to organise an event that your staff or business relations will find unforgettable! Why complicate your life when you can make it so simple! It boasts unimagined treasures and infrastructures that are flexible to your event's needs. From multifunctional complexes and event venues to recreation parks, business hotels and gîtes for seminars, the possibilities are endless! After the work it's time for play and pleasure! Wallonia is a huge open-air garden that provides adventure, thrills and inspires creativity. Ideas abound! Rallies, tournaments, treasure hunts, survival challenges, team cooking… The aim? To forge a team through fun and surprising activities.